High fashion accessories for all ages – from bangles to bows. Celebrate your party at Claire’s. We take the stress out of hosting your child’s party, with packages to suit any budget, age and party size come in store to find out more! 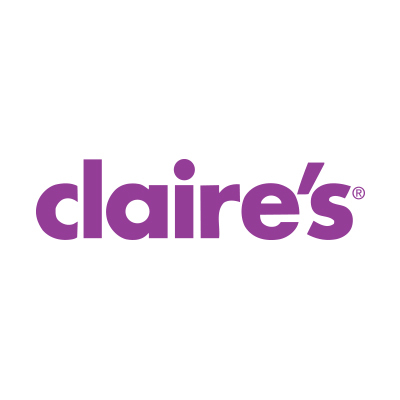 Come and get your ears pierced at Claire’s. With a great range of studs and a fully trained team there’s no better time than today!